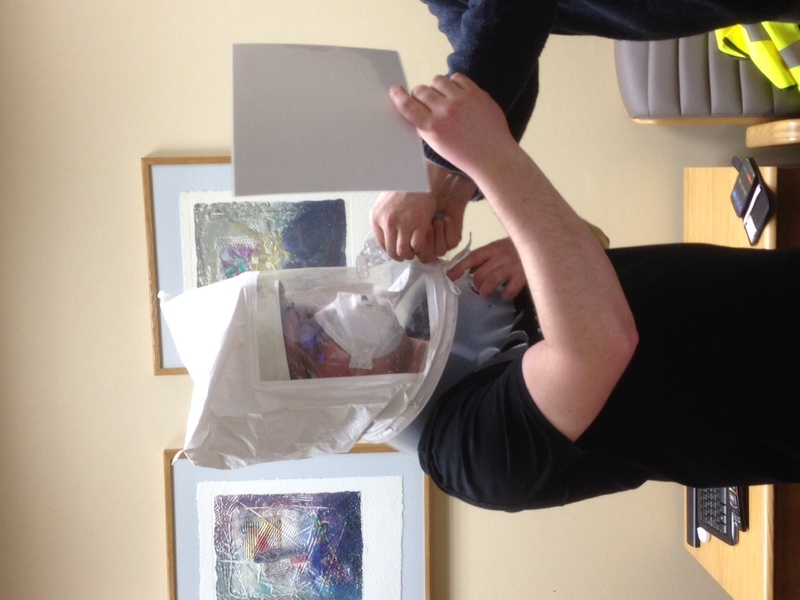 A number of our experienced installers have now completed a Respiratory Protective Equipment Fit test. They will now be able to work on sites where this certification will be required. 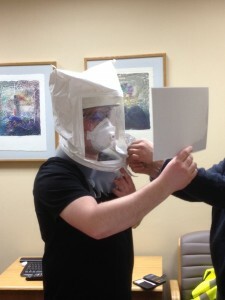 The fit test took place on the 17th February, and the installers were instructed on when and how to use the protective equipment, this ensures them that they are working in very safe conditions.Our installers are very skilled and work around the clock to make sure that they do not interrupt your day-to-day working procedures.